‘ECHs in Action’ – June, 2014. 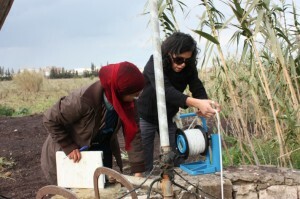 Hydrogeochemistry characterization project in the rural area of Grombalia, Tunisia. Photo: Chiara Tringali.